Diamond sky wedding invitation on a black background. 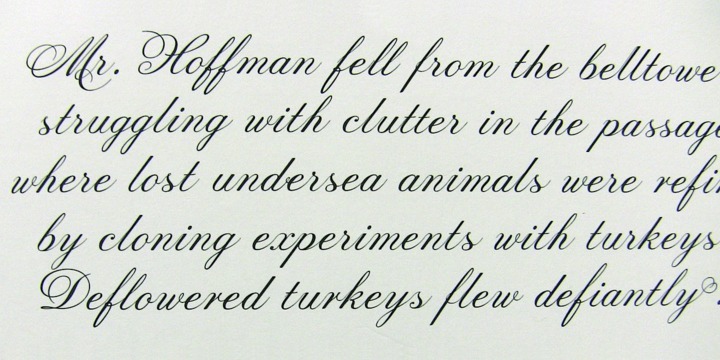 Prints Charming is a formal script typeface designed by Canadian type designer Lloyd Springer. The typeface is available in regular, oblique, alt version and alt oblique version. This elegant script typeface is perfect for invitations, certificates, awards.